Singles holidays in Cultural Cambodia. No single supplement holidays for singles. Singles beach and safari holiday to Kenya. No single supplements holidays for singles. 5* holidays in Malta & Gozo for single travellers. No single supplement holidays for singles. 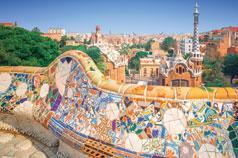 City break in Barcelona for single travellers staying at H10 Casonova Hotel. Tenerife Singles holidays for single traveller. No single supplements holidays for singles at the H10 Atlantic Sunset. 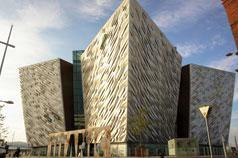 A weekend break in N.Ireland to visit Titanic Belfast, Ballycastle and the Giants Causeway. 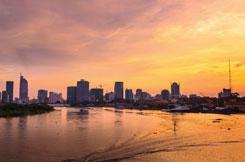 An exclusive, escorted tour of Vietnam with Friendship Travel for solo travellers.